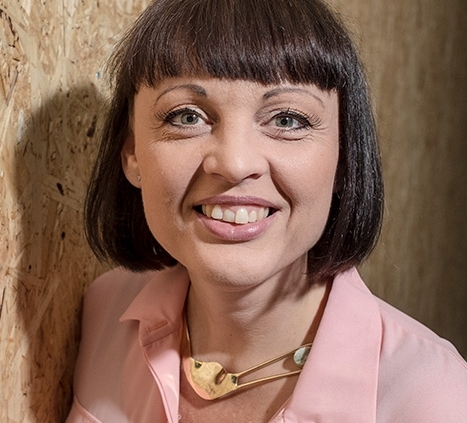 Laila Pawlak, Co-Founder and CEO of SingularityU Nordic. 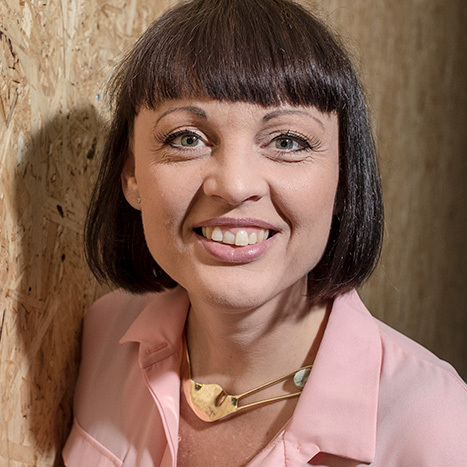 Laila has as the only European received the Experience Management Achievement, she was nominated twice for Female Entrepreneur of the Year and was awarded investor of the year 2018 by Women in Tech. Laila has been featured on the lists of top100 talents, top100 women in Denmark and top 100 people in tech in the Nordics. In 2017 she was selected as one of 6 global distinguished fellows of female entrepreneurship and spoke at the UN in New York.